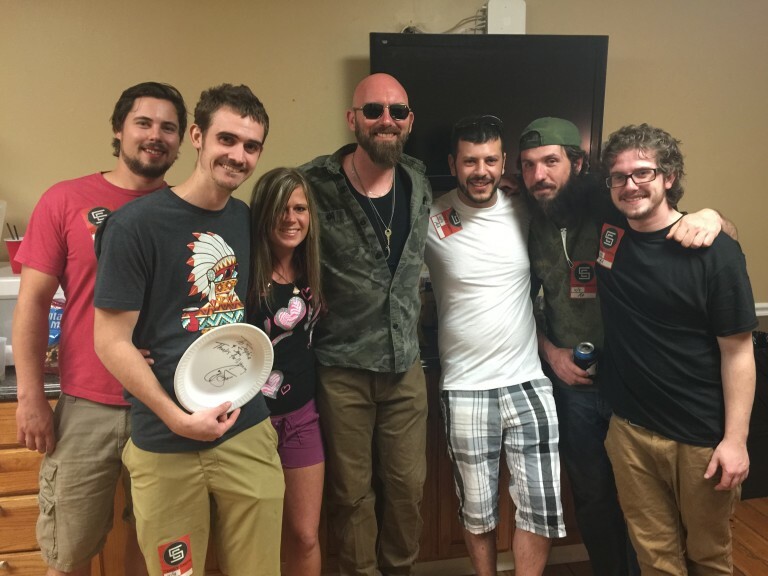 Singer-songwriter and musician Corey Smith has been hard at work raising money for the Seva Foundation this spring. 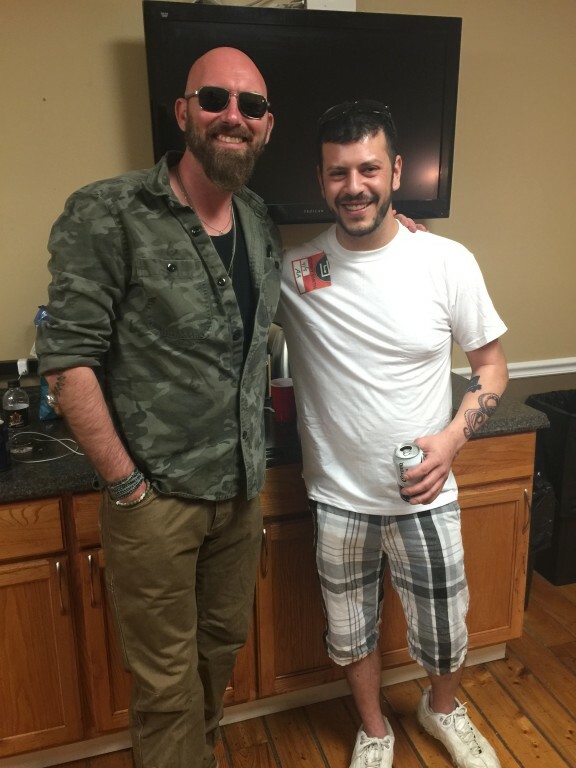 Recently, Smith hosted an online contest on Chideo, to benefit the cause closest to him, the Seva Foundation. Since 1978, Seva Foundation has been a leading innovator in the delivery of vital eye care services to the world’s most vulnerable including women, children, and indigenous peoples. Seva Foundation partners worldwide to create self-sustaining programs that preserve and restore sight, with a vision of a world free of avoidable blindness. In 35 years, Seva has helped restore eyesight to nearly 3.5 million people who were blinded by cataract and other preventable eye conditions. The funds raised from Smith’s contest will go to Seva, where they will fund an eye camp in a country that doesn’t get regular access to eye care. This past weekend Corey took the contest winner and nine friends on tour with him to his shows at Soul Kitchen in Mobile, AL and Jannus Landing in St. Pete, FL.